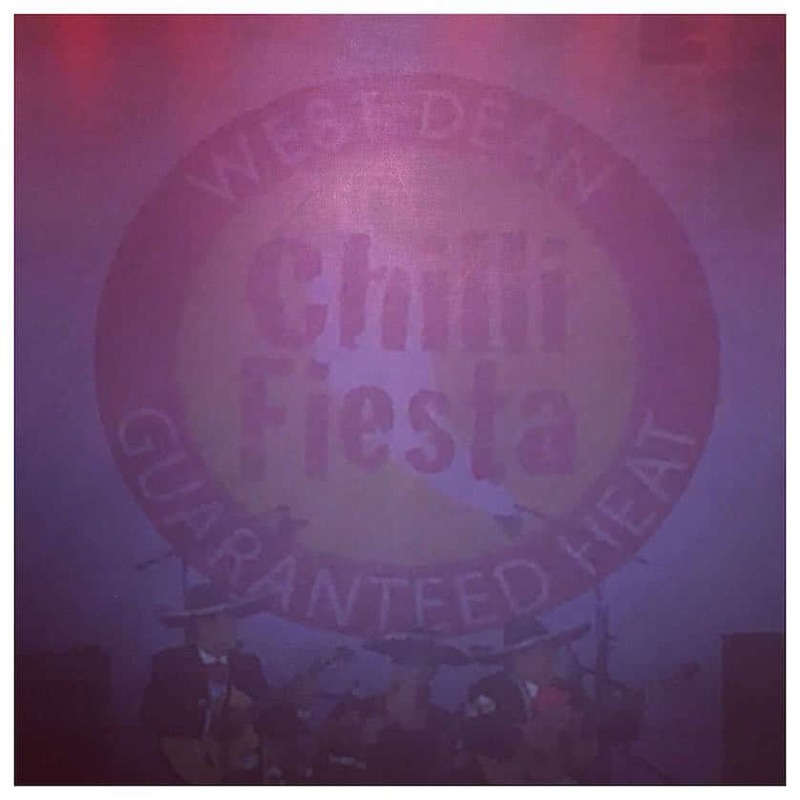 This year celebrated the 20th year of the West Dean Chilli Fiesta. To my shame West Dean is less than ten miles from my home, and this was to be my first visit to the Fiesta. The Chilli Fiesta is a three day event, from Friday to Sunday, and its aim is to celebrate everything about the humble chilli. The Chilli Fiesta explores all possible uses for the chilli, not to mention live music and lots of local beer, ale, and cider to enjoy with the chillies. 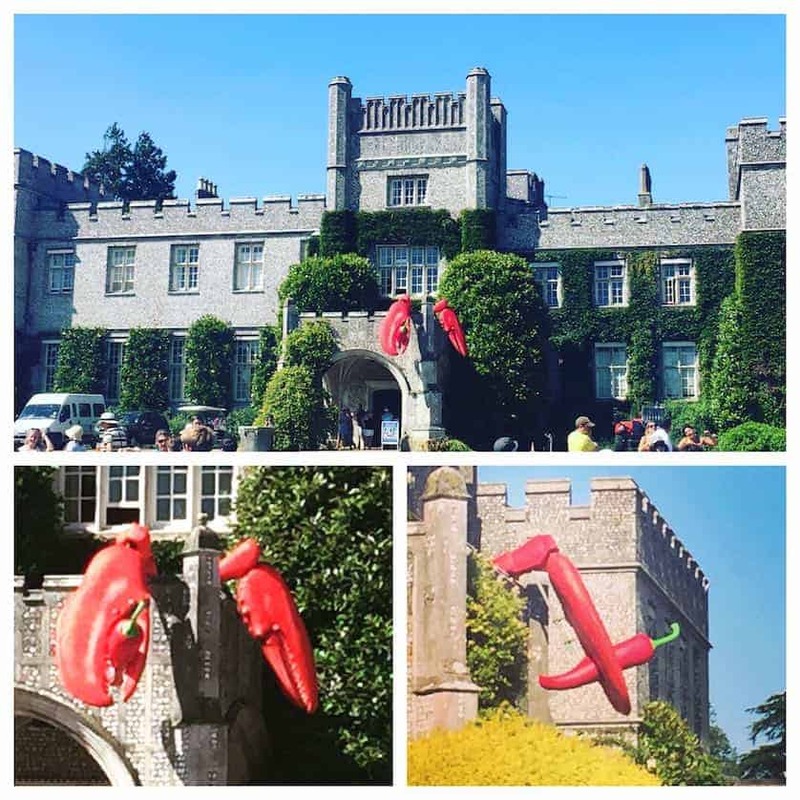 I know people who have visited the chilli fiesta on previous years and I’ve heard all about it, but I had never really been inspired to go. How wrong was I! I didn’t arrive first thing in the morning when it opened, but chose to go early in the afternoon. By going at this time there was no queue to get in and there was ample parking space, despite only being able to see cars for as far as the eye could see. I had pre-booked tickets online a few days before, so it cost just £12 per person, instead of the usual £15. When you enter the Chilli Fiesta you are greeted with an area of stalls selling all things chilli related, all of which you can try. From chilli sauces and jams, to beers and even brownies. If you can make it – you can add chilli to it. Some of the hot sauces were absolutely mind blowing, and the brownies strange, but nice. It’s worth spending some time exploring the 180+ stalls and trying out the exciting products available here. There are many food and drink stalls where you can buy food inspired by, or containing chillies. Of course if you fancy something plain you can go for a non-chilli option, but where is the fun in that? 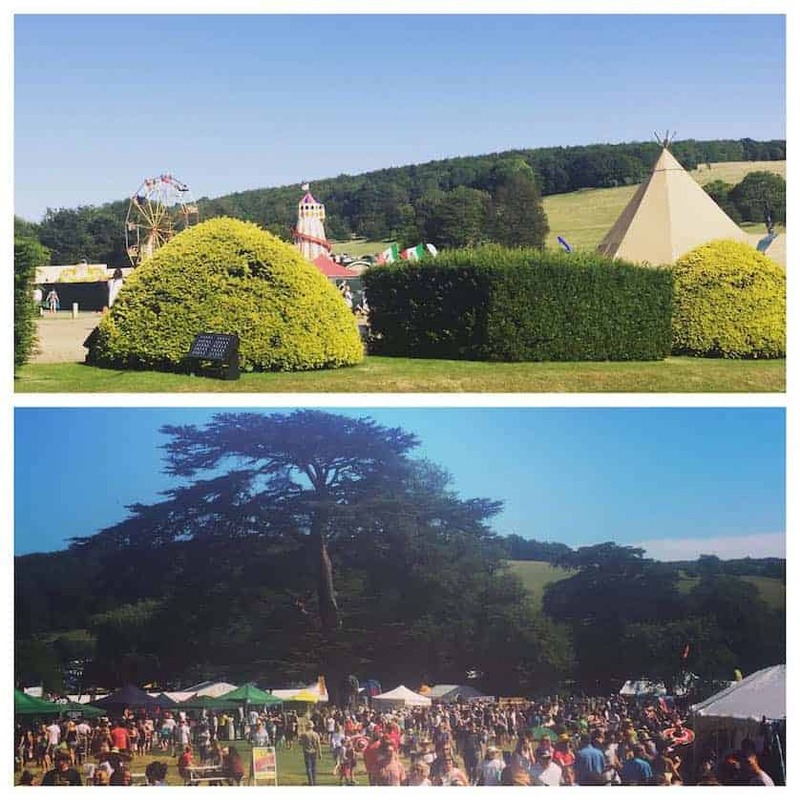 Live music is playing all day on the main stage, so grab a drink and some chillies and just relax and enjoy the atmosphere as the entertainment really heats up. If you fancy something a bit quieter you can also visit the greenhouses in the walled gardens of West Dean, where you will find over 250 varieties of chilli plant. I came across The Garlic Farm’s stand during my visit, this is one of the places I visited on my trip to the Isle of Wight last year. Strangely enough they use a lot of chilli in their products, such as their vampire relish and their hot garlic pickle. I couldn’t help but top up my stocks with some of my favourite products while I was there. I purchased many other delights over the course of the day such as chilli brownies which were very interesting, and even though not chilli related I found a stall that sold ‘grow your own’ mushroom kits, so I bought one of these and within a week I had my first crop. Splendid. If this was not enough for you, you could also catch some food demonstrations in the cookery theatre. There is also plenty to do for the younger ones, such as a vintage fun fair, Punch and Judy, and face-painting. There is plenty to do during the day, not to mention live music which goes on well in to the night, and also a magnificent firework display on the Saturday night. If one day isn’t long enough for you there is also a campsite, so you can stay for the weekend. The campsite is divided into family friendly areas, and areas for the livelier crowd. It is perfect place to spend a great weekend. I would recommend a visit to the Chilli Fiesta to everyone, a chilli-lover or not – it’s a great day out for all. Not been before but hope to visit this year. Love chillies look foreard to trying a few dishes. You’ll have a great day!! !